As a Blue Diamond Tastemakers blogger, I am sharing with you all this recipe for an easy to make & healthier Mexican Chocolate Rice Pudding. This post is sponsored by Almond Breeze Almondmilk. 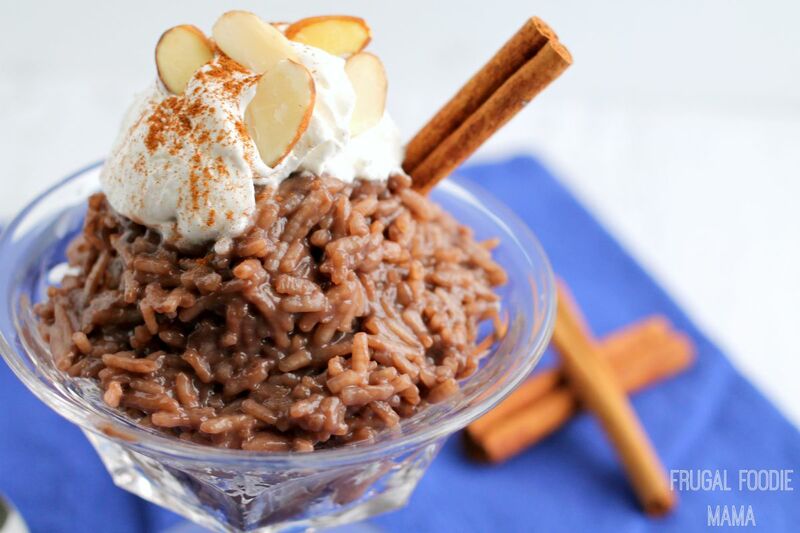 When I got my hands on a carton of Almond Breeze Almondmilk Chocolate and was asked to create an Easy as Breeze recipe for summer, rice pudding was not the first idea that popped into my head at all. In fact, I was thinking a creamy ice pop or maybe a smoothie... but then the wheels started turning. 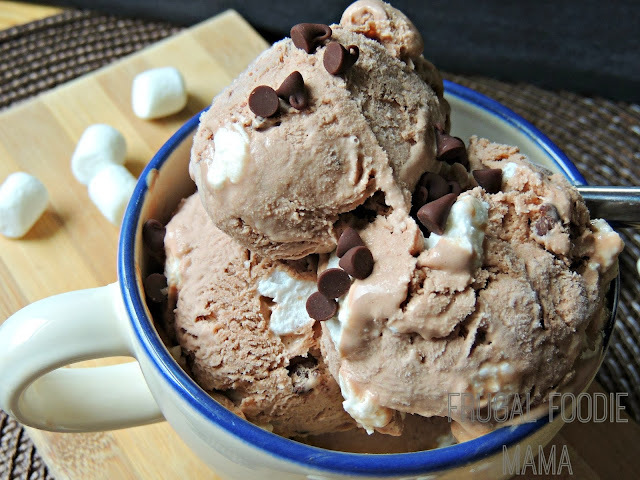 Why not give one of my favorite cold weather desserts a cool and creamy summertime makeover? Using a small wire mesh colander, rinse the basmati rice well. Place the rinsed rice, sugar, cinnamon stick, salt, cayenne pepper, and 1 cup of the chocolate almondmilk in a large saucepan. Cook over medium-low heat stirring occasionally until the milk is absorbed. Gradually add in the remaining almondmilk, 1/2 cup at a time letting the milk completely absorb before adding more. Continue this process until all the milk has been used. 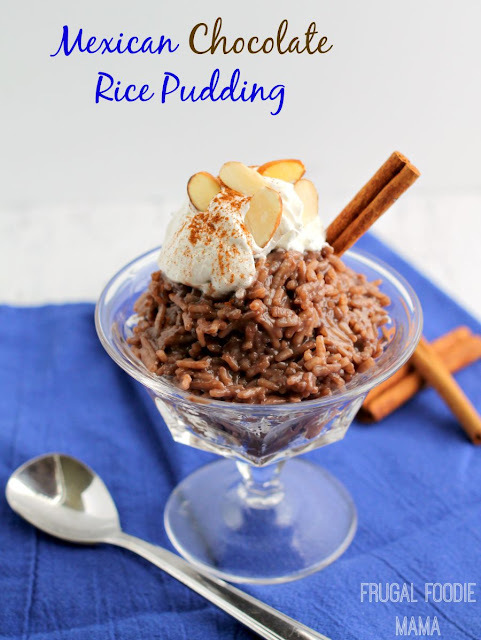 After 25-30 minutes, your rice pudding should be thick and creamy. Let cool to warm. 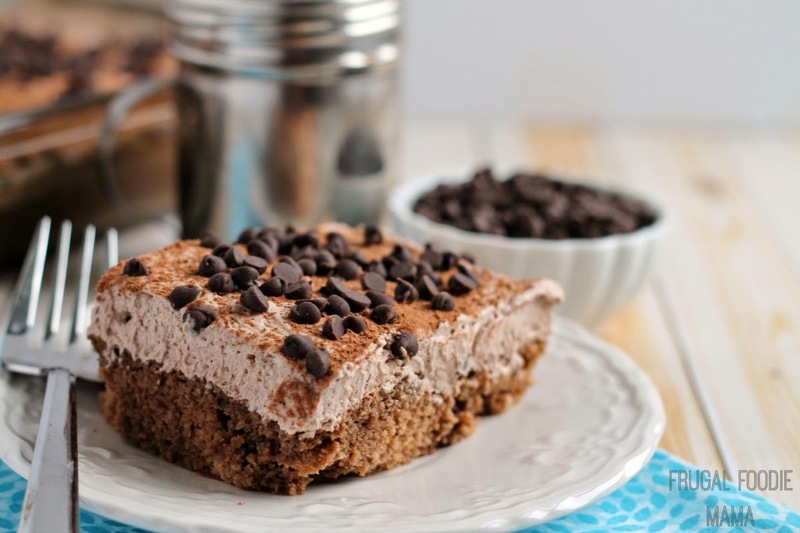 Serve immediately topped with whipped topping, ground cinnamon, and almond slices, if desired. This rice pudding can also be served cold. Cover and store any leftovers in the fridge for up to 5 days. 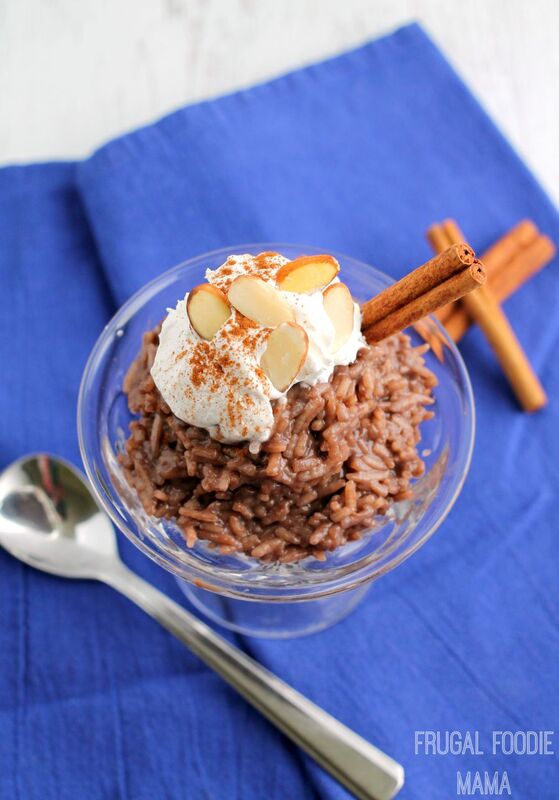 Adapted from this recipe for Almond Breeze Vegan Rice Pudding from Baked Bree. 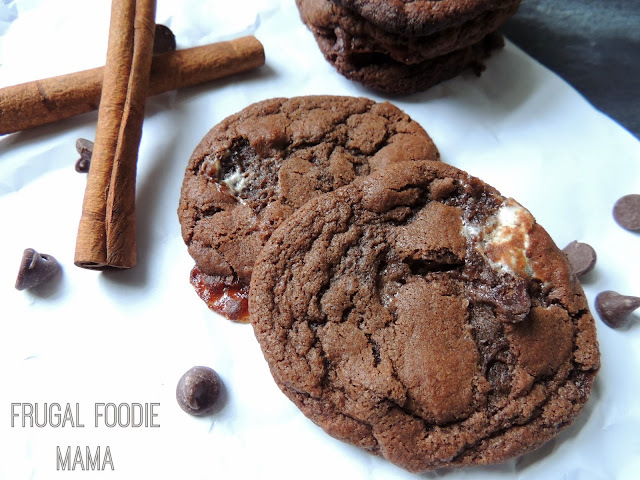 Which of your favorite cool weather desserts would you make over into a summertime treat? This "Easy as Breeze" post is sponsored by Almond Breeze Almondmilk. 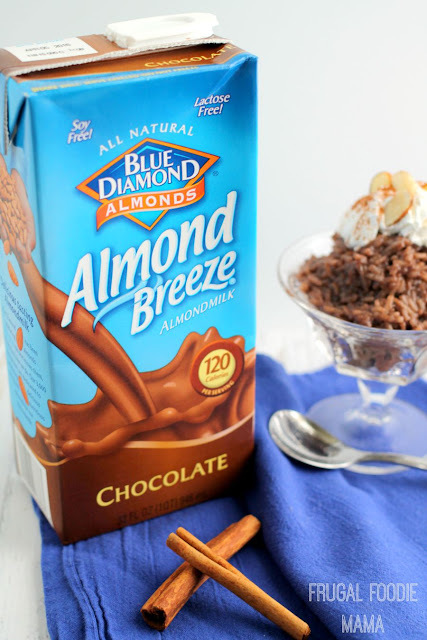 For more "Easy As Breeze” recipes made with five ingredients or less, visit Almond Breeze on Facebook, Twitter, Instagram and Pinterest.